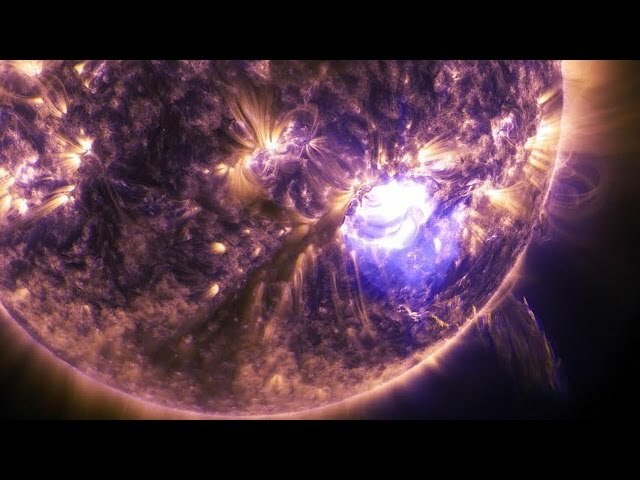 A solar flare occurs when, in a single burst, the sun throws off a mind-boggling amount of electromagnetic energy — the equivalent, in some cases, of several million 100-megaton hydrogen bombs exploding at the same time. The energy from these flares — which cause the Northern lights (aurora borealis) and other atmospheric events — reaches the Earth a few days later. 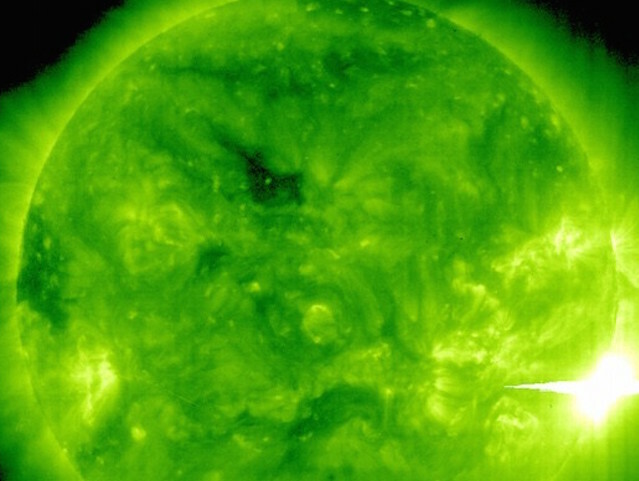 How bad were last week’s solar storms? Powerful enough to make the Northern lights visible as far south as Colorado. That said, earth has experienced much stronger storms. After an 1859 solar “superstorm,” telegraph wires across Europe and North America spontaneously shorted out, countless fires ignited worldwide, and the Northern lights were visible in Havana, Cuba. Still, last week’s storms had government officials warning of possible disruptions to GPS systems and telecommunication equipment. 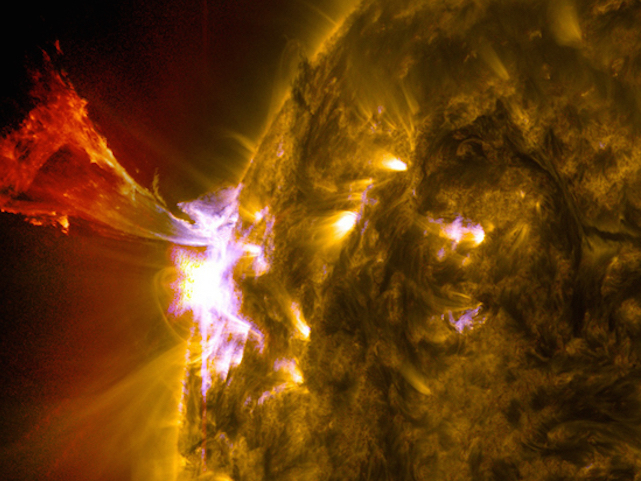 Can solar storms really affect human health and behavior? Yes, at least according to some research. British scientists have found that hospital admissions for depression increase in the days following a solar flare, especially among men. 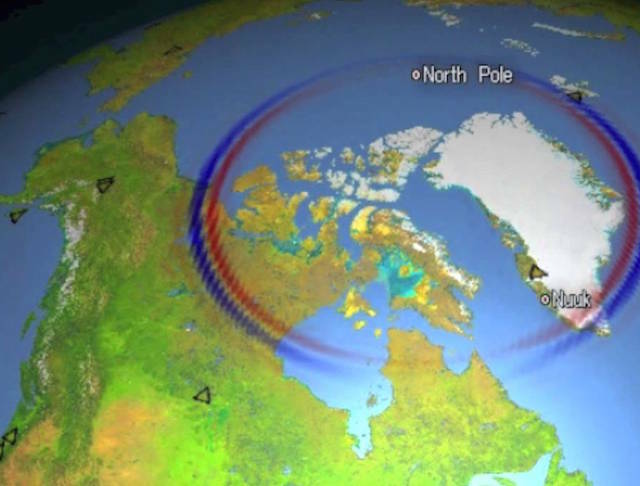 Russian scientists also claim that the rate of suicides increases after a solar storm, particularly at the farthest northern latitudes, where geomagnetic energy is strongest; this study confirms an earlier Australian study that found similar results. 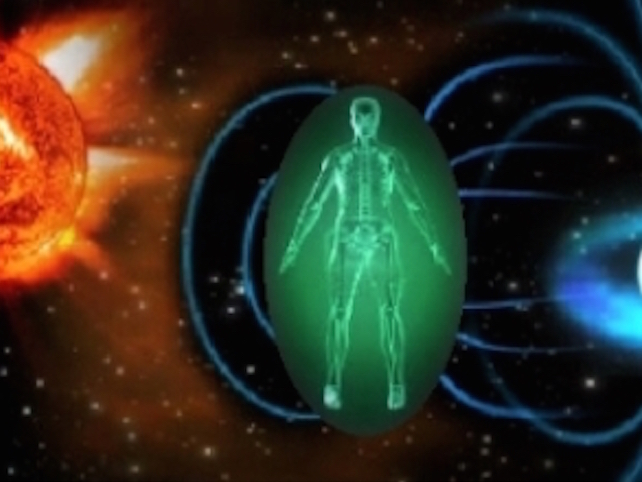 Nobody’s really sure, though, how geomagnetic activity affects our bodies and minds. Could they affect the stock market? Maybe. The Federal Reserve Bank of Atlanta published a report in 2003 that found traders were more likely to make pessimistic choices after geomagnetic storms. 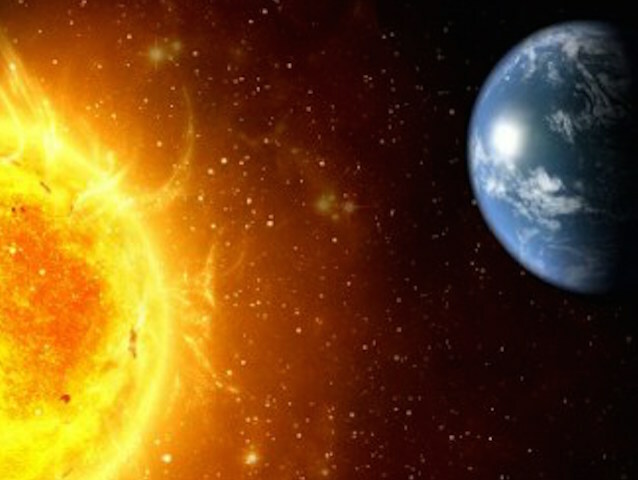 “Unusually high levels of geomagnetic activity have a negative, statistically and economically significant effect on the following week’s stock returns,” say the report’s authors, as quoted in NewsDaily.com. For now, yes. 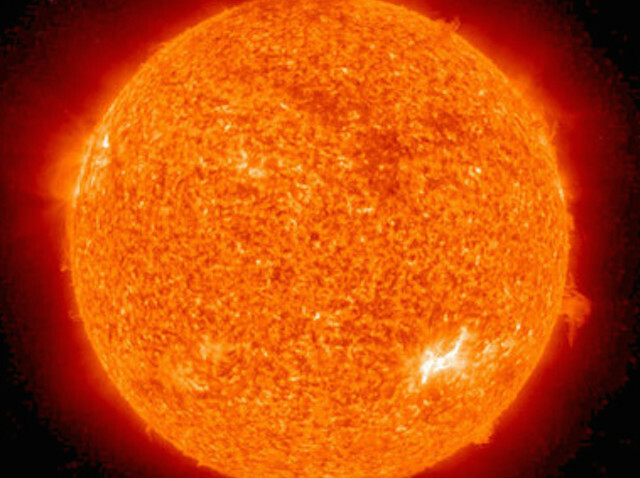 The “space weather forecast” for the near future is for calm, quiet solar activity. 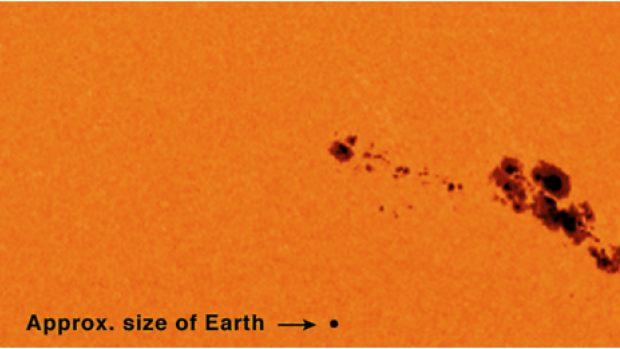 But researchers warn that the sun’s solar flares occur in regular cycles, and between now and 2013, scientists are predicting a big increase in the number and severity of solar storms.